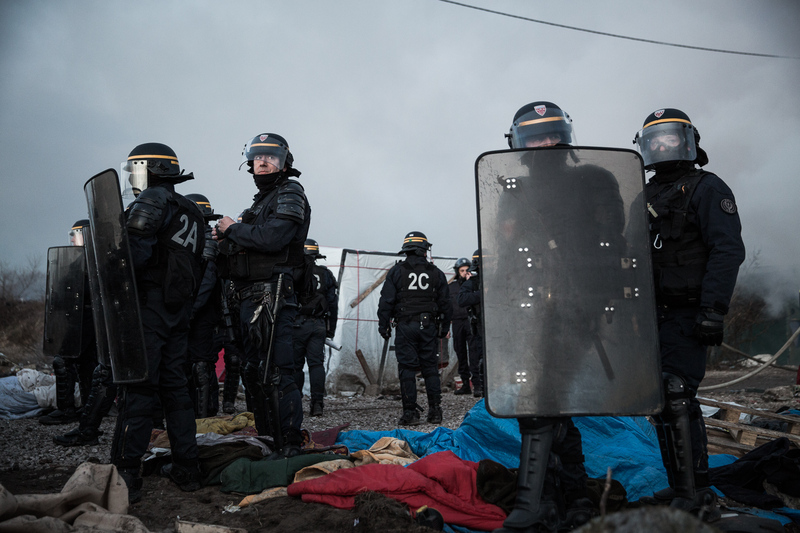 Last month the French authorities started to dismantle the Jungle. It is a slow process. Most of the people who loose their tent or shack to the bulldozers take their few belongings and move to the other end of the camp. Only few have moved into the shipping container shelters offered by the authorities.